Many make-up removers will leave behind a residue that will break down eyelash extension adhesive. 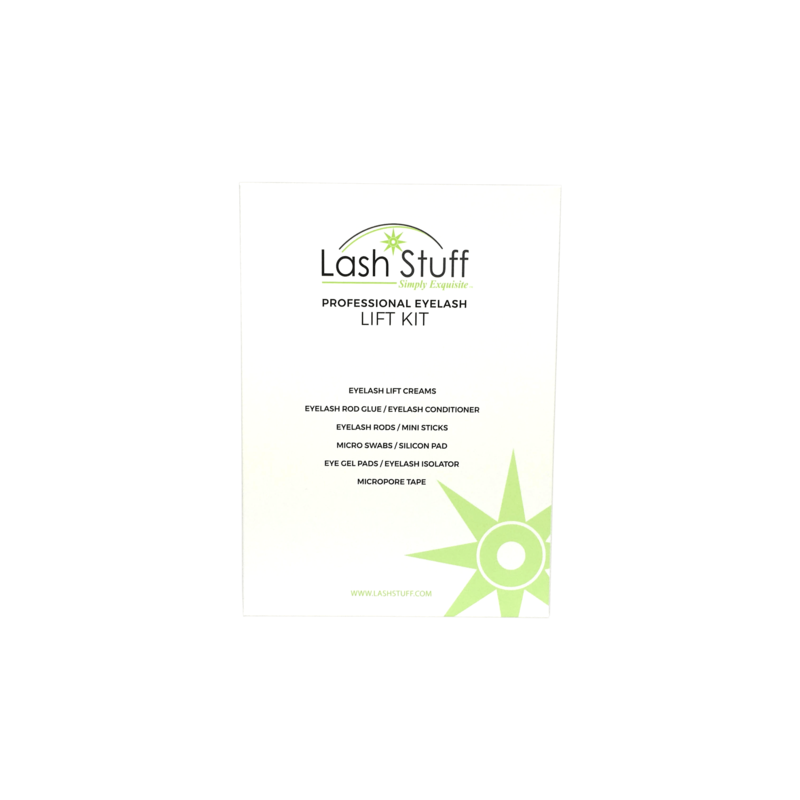 Lash Stuff Protein Remover Pads are specifically designed to provide a clean surface for applying eyelash extensions and won't leave behind a residue that will break down the adhesive. 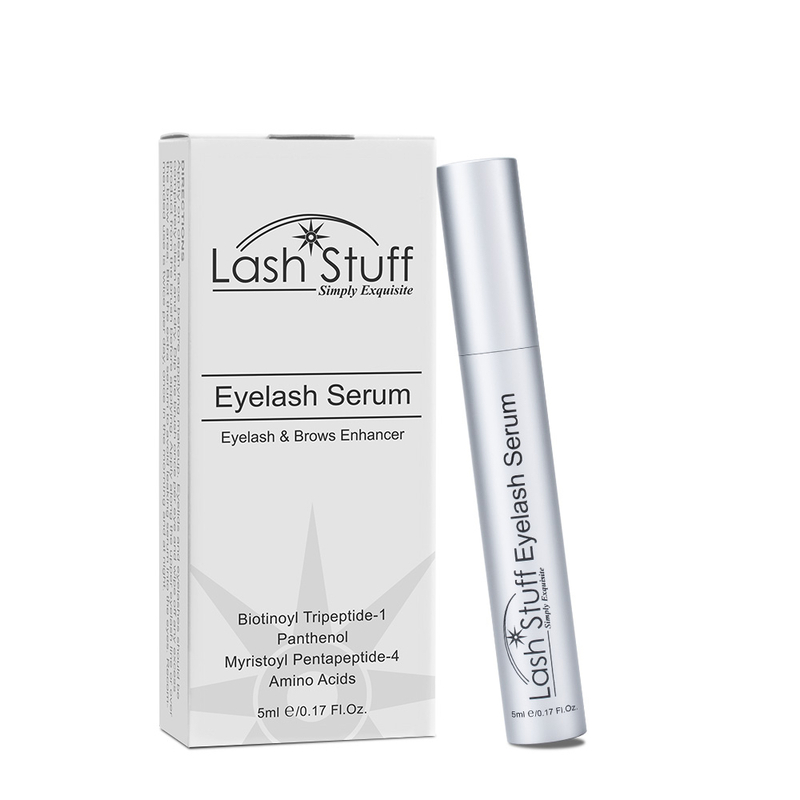 Use for applying eyelash extensions or a lash lift. Click the button below to add the Lash Cleansing Pads (115ct) to your wish list.